The State Government is investing significantly in a stronger public transport network and is committed to delivering increased connectivity, faster and more reliable travel and increased public transport use. The North East Public Transport Study will provide a holistic review of the public transport opportunities for the north eastern suburbs. This study is being undertaken by the Public Transport Project Alliance, including partner organisations McConnell Dowell, Mott MacDonald and ARUP, who have been selected to join with the Department of Planning, Transport and Infrastructure to investigate possible outcomes. 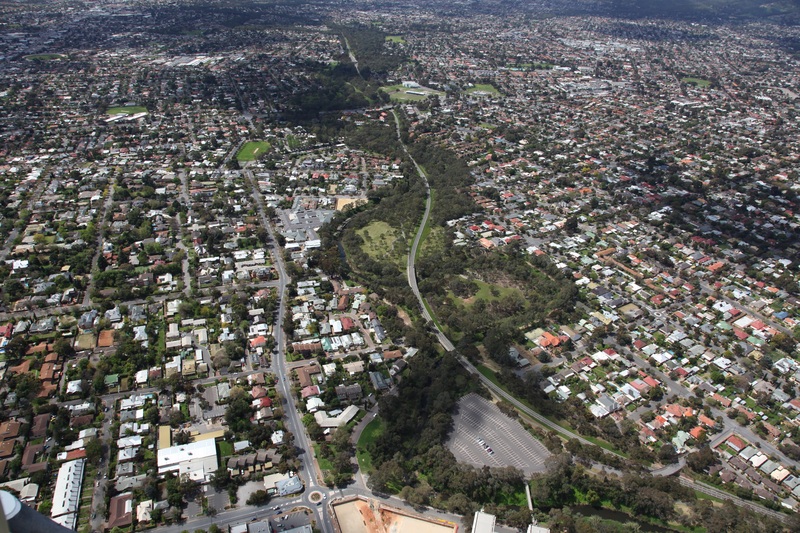 An O-Bahn Extension Feasibility Study will be conducted to undertake detailed planning work to consider better public transport outcomes for the north-eastern suburbs including Golden Grove, Wynn Vale, Redwood Park, Surrey Downs, Modbury Heights, and Ridgehaven and surrounds. O-Bahn bus services are the most popular public transport services in Adelaide, carrying almost twice as many passengers on average each day than our most popular rail services. The study will assess the potential to extend O-Bahn services from Tea Tree Plaza to Golden Grove, including options such as on-road priority bus lanes similar to those being installed along Hackney Road, and a dedicated off road corridor. Additional Park 'n' Ride facilities will be explored at locations such as Paradise, Golden Grove, and Klemzig to cater for expected public transport patronage increases as well as other potential improvements to public transport access. The study will also consider how improved travel times, reliability, and access can be achieved for public transport customers in the north eastern suburbs including opportunities to enhance how the three existing interchanges at Paradise, Tea Tree Plaza and Klemzig function. The North East Public Transport Study commenced in September 2018 and will be completed in mid-to-late 2019. Your views are important and will help shape recommendations from the study, for further information and to find out ways to get involved, please visit www.ptpa.com.au/nepublictransportstudy. Ongoing opportunities to stay involved will be provided for the duration of the study. To register to receive any updates or to provide your feedback, complete the online feedback form.